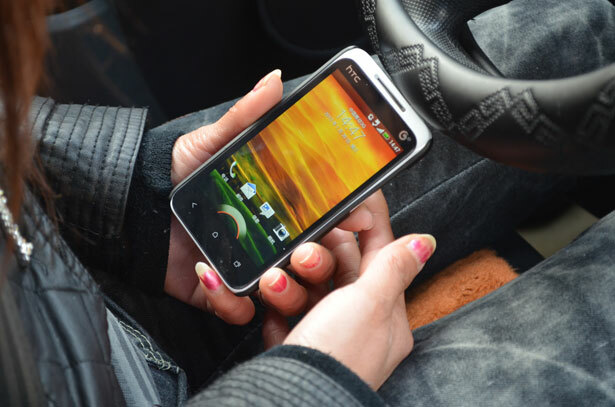 Battery life is usually number one on the list of concerns that users have when choosing a new mobile device. Battery technology has been slow to keep up with the devices that are with us all day long, and so manufacturers have had to take other routes larger devices for larger batteries, or faster charging. But, a new breakthrough with sound waves could let you leave your charger behind for good. Researchers with Queen Mary University of London have teamed up with Nokia to build the first prototype smartphone that can be charged using only sound waves. QMUL's Dr. Joe Briscoe and Dr. Steve Dunn first came upon the idea last year when they noticed that playing music improved the performance of solar cells. From there, the team developed a nanogenerator capable of collecting energy from ambient sound. The key to the nanogenerator was zinc oxide, which can create voltage when it expands and contracts. Zinc oxide was formed into nanorods which could generate five volts of electricity, enough to charge a phone. The team has already been able to cut costs of production for the nanogenerators, but the technology still needs time to mature and be built to scale. Ultimately though, it could mean that mobile devices of the future will be charged with the everyday sounds around you, like traffic, music, or even just talking. As the technology matures, it could extend battery life, or mean that you'll never have to plug in your phone again. 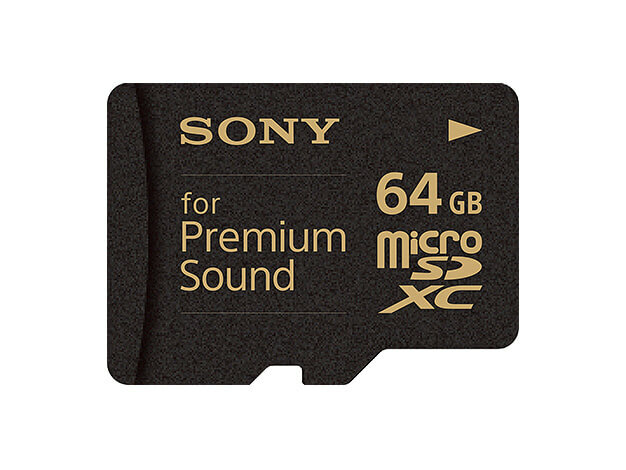 Sony invented a new line of microSD cards that can produce better sound if they are made from the right materials and tuned just right to minimize electric noise coming from the card while it's working. It theory a poorly designed component could interfere with the electric system of a phone or MP3 player and mess up the accuracy of its amps. Though in reality the label is an audiophile placebo that will cost around $155 when it comes out in Japan on March,5th. 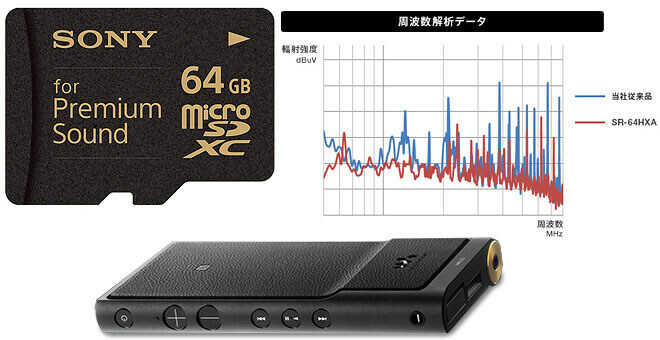 Either way, unless you paid twice as much for your headphones than you would for this card and you listen exclusively to FLAC, you don't need the Premium Sound microSD card. And even if you do, you probably still don't need one.